Athens has an illustrious history that stretches back more than 3000 years. It is the birthplace of Socrates, Pericles and Sophocles. The city can feel hectic at times but compensates with amazing attractions. The Acropolis is one of the world’s most ancient ruins together with the Agora (Ruins of the Ancient Marketplace. A smart way to discover all of its secrets is by renting a cheap car. As the capital of Greece, Athens is one of the oldest cities in the world. It has a rich history dating back centuries and has plenty to offer visitors to this wonderfully diverse city in the way of attractions. Perhaps the first thing you will notice about Athens is how busy it is, even when compared with much larger cities, Athens is busy. The noise from the cars and the bikes whizzing by can be too loud to bear. However, if you are planning on sightseeing while in the city, which is of course something highly recommended, then a car is a necessity. The traffic won’t seem so bad once you are in it as it is always on the go, and there are rarely jams or traffic hold ups. 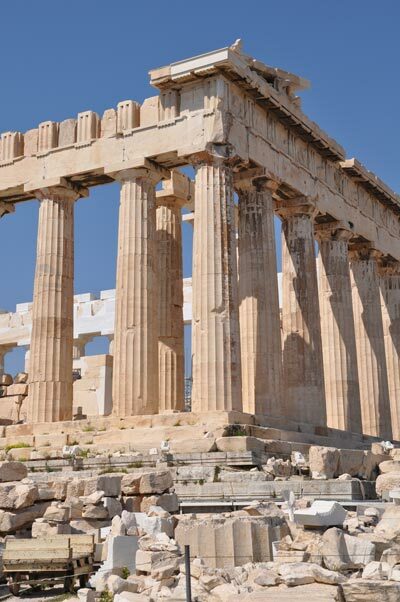 A visit to the Parthenon which can be found perched high on the top of the Acropolis has to be done. It is one of the most iconic landmarks worldwide and the views from the top across the city are unbelievable. It can be difficult to get up there for those with walking difficulties but for those who can it is worth the effort. The Parthenon is even more stunning at night when viewed from a distance as it is all lit up spectacularly. Take a drive using your car hire vehicle to Plaka. Another must see part of town. This is the older part of the city and has many stone buildings and cobbled streets. It is also the location of a fabulous market where anything from leather goods to knick knacks can be bought. Popular purchases tend to be the oil paintings on canvas that are sold everywhere you look. They do make a great souvenir for back home once they have been framed. The home to the original Olympic Games Athens has many archaeological sites with historic and cultural significance. Some are open for the public to see, so for those with a keen sense of history, plan a stop at one of these and spend a short time being transported back to years gone by. If you have decided to visit Athens by ferry you will dock at the port of Piraeus. From the port there is a metro system to take you to the heart of the city where you can collect your car hire vehicle. There are two great shopping malls in Athens; one has a giant aquarium filled with all kinds of marine life. As not all car rental companies are open 24 hours at Athens, you will still be able to collect your car before or after opening hours. 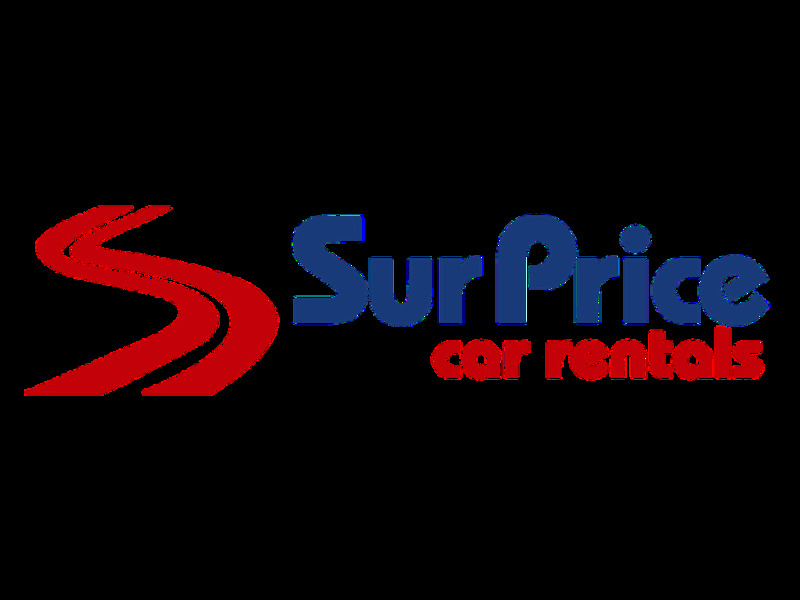 Click on the car rental company logo for the opening hours and check the detailed rental terms for the extra fee. At Athens Airport are several ways to get to and from the airport. Check the corresponding time table for the departure times of the buses trains and metro. Another option is to go by taxi which will be more expensive but more direct. When traveling to Athens we advise to carry some Euros to avoid any unwanted surprises. At Athens Airport there are Money Exchange offices in order to change your local currency. The local time code for Athens is EEST. When traveling to Athens make sure to check the local weather conditions in order to avoid any unpleasant surprises. Athens has approximately 664,046 inhabitants. Driving around in the city of Athens Airport with a rental car can be a hassle but not impossible. Its a good way to move around but we advise to have a look at the local traffic rules as they may vary with what you are used to. Take in mind that in rush hour traffic can be pretty dense and it can take longer before you reach your destination. Rentalcargroup.com offers car rental in more than 35000 locations, at all major airports and cities and railway stations. Below on this page you see a map with all the car rental companies we work with in Athens Airport. Last month, the average car rental length at Athens Airport was 8 days. The average rental car length at Athens Airport is 9 days. The most booked rental car type currently at Athens Airport is MINI cars. Last year, the most booked rental car type at Athens Airport were MINI cars. How much does it cost to rent a car at Athens Airport? Last month, the average car rental price was 231 USD. Last year, how much did it cost to rent a car at Athens Airport? Last year, the average car rental price was 339 USD. What is the current average daily price to rent a at Athens Airport? Last month, the average rental price was 31 USD per day. How much did it cost to rent a car at Athens Airport over the past 12 months? Last Year, the average rental price was 38 USD per day. The car rental companies available at Athens Airport are: Alamo, National, surprice, Enterprise, Green Motion, Right Cars. See below last 5 customer reviews. Our customers rated Athens Car Rental with an average of 9.00 based on 2 ratings. Everything was ok.rni'm waiting unblocking money from firefly. Original car had a broken cigarette lighter power which they knew about. my gps needs that power source and car had no usb outlets, so they had to supply another vehicle which meant re-doing all the paperwork again.